Mentor Sheila Granger gained her certification as a Clinical Hypnotherapist in the UK with the General Hypnotherapy Standards council seven years ago, and was recognized by The India Times as ‘Britain’s Leading Hypnotist’. She has received much national and international media attention, appeared in countless publications and appeared on National television on BBC News. Sheila Granger is most recognized for her work with the Virtual Gastric Band concept for weight loss, a program she developed around this remarkable hypnosis concept that she had clinically trialled. Together with Marc Carlin, the New York City Hypnotist Sheila Granger has co-author of ‘The Virtual Gastric Band Workbook’, a number 1 best seller on Amazon. 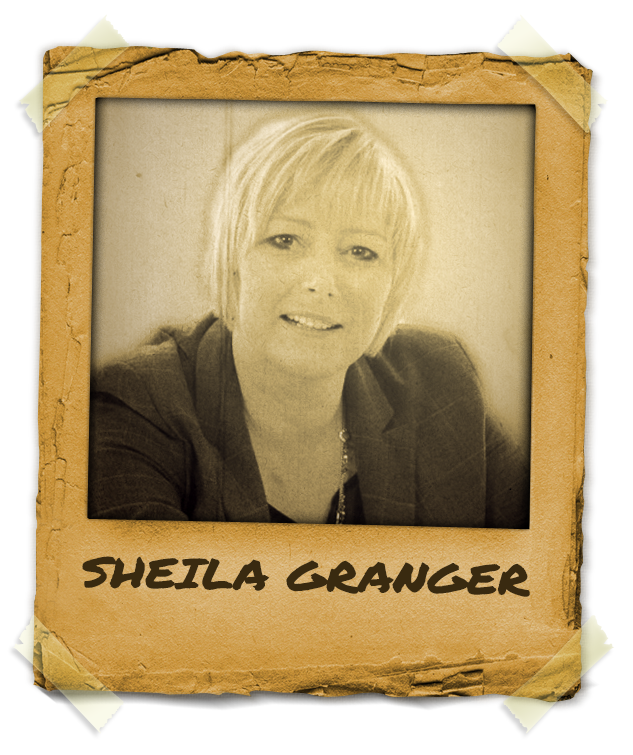 A popular guest speaker at conferences and Universities, Sheila has trained in person over 900 practitioners in Europe, Canada, Australia,New Zealand and the USA. Sheila built in just two years from a standing start a private practice based in a doctors surgery seeing around 35 clients per week. More recently, Sheila Granger has taken her hypnosis into schools and colleges, helping students perform at their best with her ‘Educational Performance Practitioner’ course, carrying out school assemblies, individual and group sessions and teacher training. Very willing to share all she knows, and keen for other hypnotherapists to achieve the same, she runs an on line business mastermind group for therapists around the world, and being a true mentor, she is teaching all the business skills needed to build the business they desire.